Rex's parents are adopting a baby, and Rex doesn't like the idea at all. Suppose her parents are so busy with the new baby they forget about her? So she comes up with a plan. If she can be the perfect big sister, her parents will have to pay attention to her. 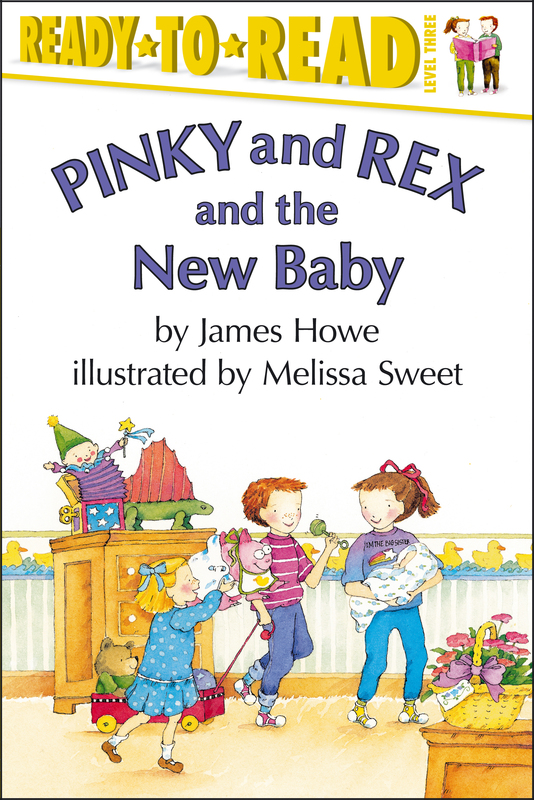 The trouble is, being the perfect big sister is a lot of work, and it doesn't leave time for much else -- like her best friend, Pinky.